Ceres Solutions Cooperative strives to deliver the products, services and information to help local farmers optimize inputs, reduce risk and maximize yields. Our seed, precision and agronomy professionals are beside you every step of the production process to capture opportunities and effectively solve issues before they become problems. Better control means better information. Better information means more effective solutions. Prescribed. On every acre. 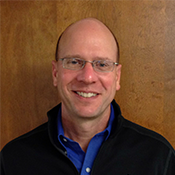 With CORE Agronomics, farmers create consistent opportunities for cropping success. Ceres Solutions' program bedrock is expert soil testing and analysis. Upon that foundational data, your team will build customized nutrient recommendations. not all programs are the same! 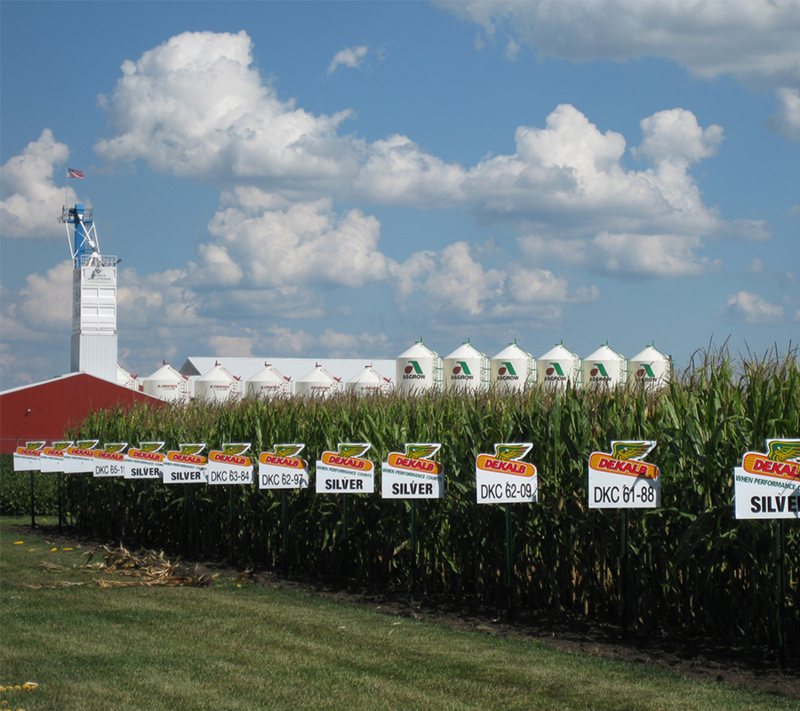 One of the most critical decisions you'll make on your farm is your seed investment. Ceres Solutions partners with the leading seed companies in the industry to offer you the best selection. We have the ability to source and deliver the latest hybrids and treatments to bring you the best genetic potential, and the best weed and pest resistence. We also offer those proven tried-and-true favorites. At Ceres Solutions, we strive for a level of operational excellence that sets us apart and sets customers ahead. Our services include, but are not limited to, bulk seed options, various seed treatments, customized seed recommendations, and flexible delivery options. 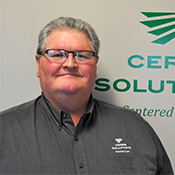 Contact your local Ceres Solutions sales expert to learn more about what Ceres Solutions Seed can deliver for you this year. 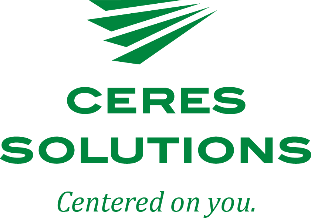 Your local Ceres Solutions Agronomy team brings unmatched expertise to your operation every day. They're ready to help you with all your questions. 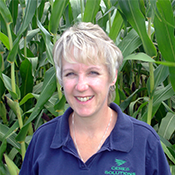 Plus, they are backed by some of the industry's leading Certified Agronomists... bringing even more expert knowledge to meet your needs. Together, we're on the cutting edge of agronomic innovations... delivering solutions farmers need to meet their production and profitability goals. In-season nutrient applications help defend and protect yield potential against environmental stresses and boost overall plant growth. But you can’t fix issues you don’t know exist. With NutriSolutions testing and analysis, you’ll target nutrient investments tighter than ever for maximum economic and agronomic benefit. Let us put our resources to work… pin pointing yield limiting issues caused by weather, weeds or pests. produce even more safe, affordable, abundant food tomorrow. We work beside that small percentage of people... they’re farmers. to increase marketable outputs per each unit of inputs. goal is not just for farm families to sustain, but to thrive. Ceres Solutions and Land O' Lakes stand beside our members as they tell their story ... the conservation story. Farmers continue to improve the delicate balance between productivity, profit and preservation. That's the Sustain story, too. And we're proud to help tell it!